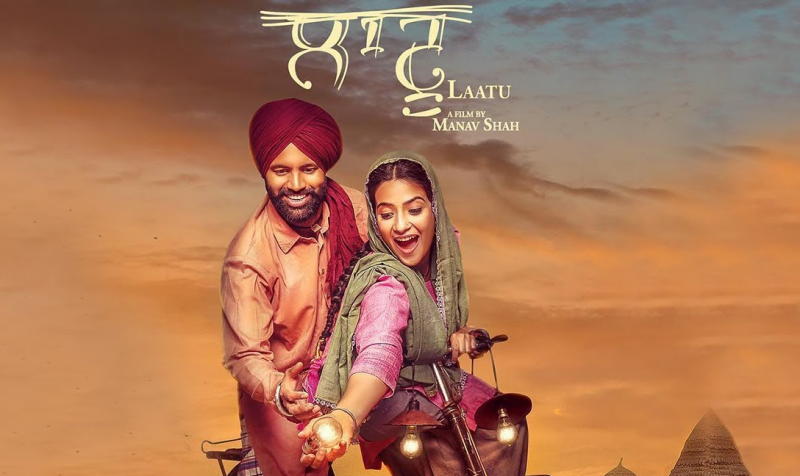 Laatu promises to be a great Punjabi movie. This movie’s story is very different. This is singer Gagan Kokri’s debut movie. Laatu movie also stars Aditi Sharma, Karamjit Anmol, Anita Devgan, Sardar Sohi, Ashish Duggal, Hardip Gill, Rahul Jangral, Nisha Bano, Prince Kanwaljit Singh, Parkash Gadhu & Malkit Rouni. Gagan Kokri is basically from Melbourne, Australia. The first review of movie Laatu was premiered at Melbourne, Australia itself. Gagan wanted the premiere of the movie to be done in Australia as he has a special bond with it otherwise he would have chosen Chandigarh for that. According to the response from the audience, it is a hit movie. There was hardly anything bad thing said about the movie. People have enjoyed the movie. 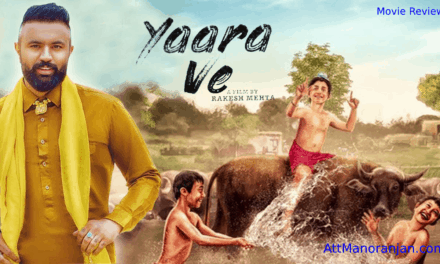 People love the Punjabi culture & heritage shown in the movie. The direction of the movie has also been praised. It is a movie both to be watched by adults & kids. Laatu movie is being directed by the debutant Manav Shah. Manav Shah is also from Australia. 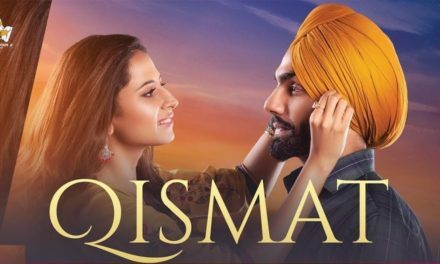 This is also Jagmeet Singh 1st movie as a producer. So, from attmanoranjan.com we wish that movie becomes a big hit. 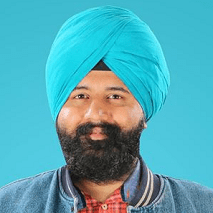 Gagan Kokri has thanked the all the fans who have liked his work or the movie. Gagan also said he was treated like a newborn baby by his co-actors in a positive way. He has also praised the picturization of the movie done by Akashdeep Pandey. Akashdeep has done DOP for movies like Nikka Zaildar, Bambukat & Angrej also. He said through Radio Haanji that we must value electricity. In this movie, it shows how Gagan brings electricity in the village. 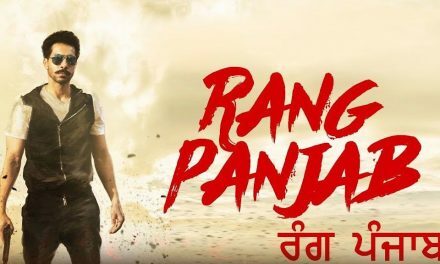 Star Cast: Gagan Kokri(debut), Aditi Sharma, Karamjit Anmol, Sardar Sohi, Ashish Duggal, Hardip Gill, Rahul Jangral, Nisha Bano, Prince Kanwaljit Singh, Parkash Gadhu & Malkit Rouni.